John Challis Boycie in Only Fools and Horses signed 10x8 inch photo. 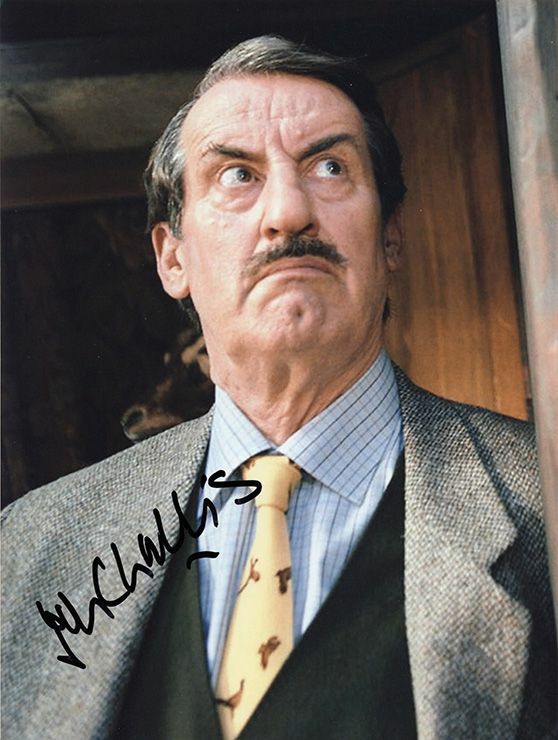 John Challis, Boycie in Only Fools and Horses, signed 10x8 inch photo. 10x8 inch colour photo personally hand-signed in black sharpie pen by English actor, John Challis. Challis is best known for her role as Boycie in the long-running British television sitcom Only Fools and Horses.